Tain is now offering PugglePay as a payment provider for iGaming companies that use the Tain platform. 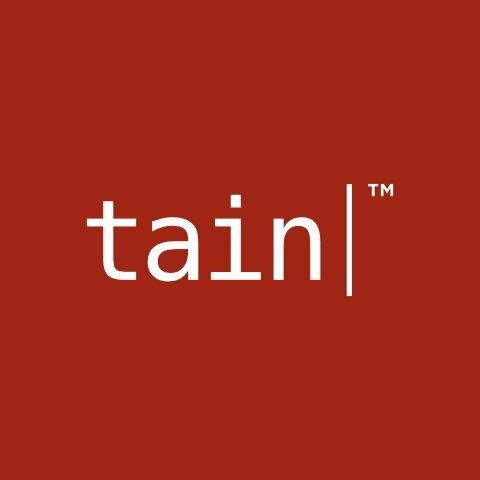 Tain provides a world-class iGaming platform which through the Tain Payment Gateway significantly reduces transaction costs and complexity for its operators. With the addition of PugglePay we are confident that iGaming companies who use the Tain platform will significantly boost their revenue and will be able to meet the strong player demand for mobile payments. PugglePay users deposit 14% more often and are 21% more loyal compared with other payment providers. Our users also have significantly lower churn rates. This is a great new addition to the Tain payments portfolio; PugglePay has a proven track record in driving deposits through their mobile solution where players will be able to deposit within seconds. We are confident that our clients will benefit greatly from Tain’s partnership with PugglePay. The integration between Tain and PugglePay is now available for iGaming customers to use.